Kapil Sharma has been a household name with his comedy show on TV. The comedian had shut down his running and popular show while he was not able to handle due to his health issues. The actor returned with a new show on TV but once again the actor had to shut down his show due to health issues again. Sharma is currently holidaying in Amsterdam with girlfriend Ginni Chatrath. A picture of the comedian has surfaced online. 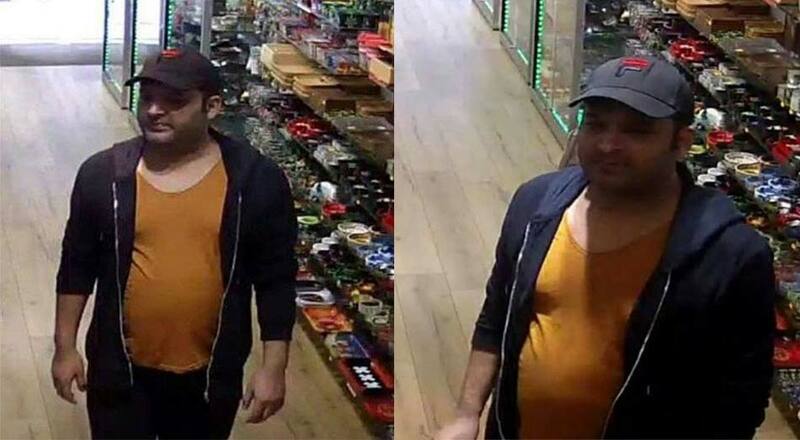 The picture showed Kapil shopping in Amsterdam and his looks has left everyone shocked. Kapil was seen in a track suit and looked far different from what he used to look on his TV show. The picture showed Kapil with a huge belly that clearly indicated that he has put on oodles of weight. The actor is currently dealing with depression and alcohol abuse. Kapil later maintained a low profile and was recently snapped at the Mumbai airport as he headed to Greece with girlfriend Ginni Chatrath. The comedian in a recent Twitter post had informed his fans that he has been focusing on his workouts and is trying to get back in shape. 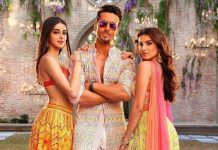 The actor had also assured that he would soon begin work on his next project. There are reports that Kapil Sharma might make a comeback in a film with Salman Khan.